Reggae artist, songwriter, producer and co-founder of Roots Rocket label – 1st Bulgarian reggae label. 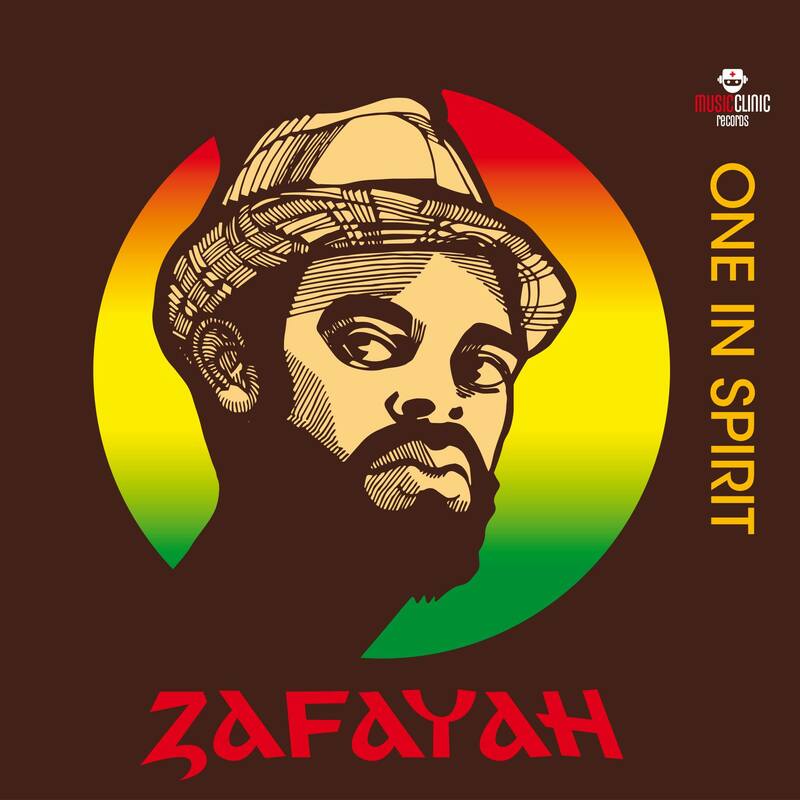 Zafayah is a versatile artist covering genres such as Roots Reggae, Raggamuffin, Soul and Hip-hop. His topics range from oppression, poverty and social injustice to smooth and soulful lyrics that soothe the mind. He is one of the reggae pioneers in his country. Zafayah has performed in Bulgaria, UK, Greece, Macedonia, Romania, Slovenia, Sweden, Slovakia, Turkey, Switzerland, Nepal, India etc. and collaborated with many international artists (Dub Caravan, Toussaint, Ras Zacharri, Mystic Vison, Illbilly Hitec, Webcam Hi-Fi, Mysticman, Danjah, Fireson Bantu). He has shared the stage with names such as Mad Professor, Percy Dread from the legendary Natural-Ites, Ras Zacharri, Jahcoustix, Solo Banton, YT, to name a few. He has participated in several EP-s and albums (with the bands Root Souljah, Mind Trips and more) as well as international compilations (the song “Message To Di Youth” produced by Webcam Hi-Fi was included in the Reggae Vibes magazine December issue, sold in 30 000 copies). Currently he’s working on Roots Rocket band’s 1st album as well as on his solo project and collaborations with Dub Caravan, Balkan’s Hi-Fi and many more.